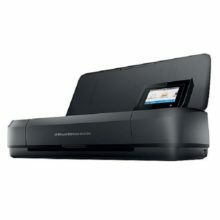 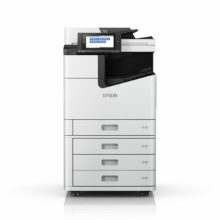 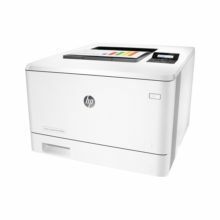 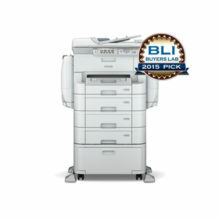 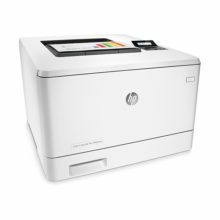 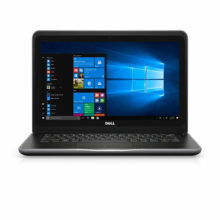 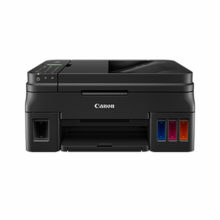 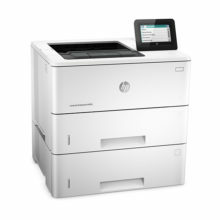 Photo and Document All-in-One Printers. 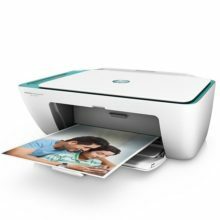 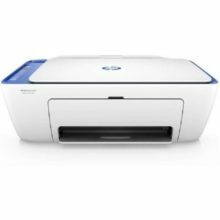 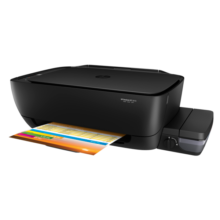 Save time and money with HP's most affordable wireless all-in-one printer to date. 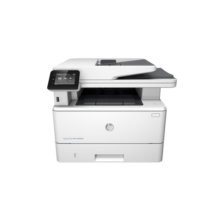 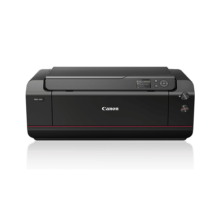 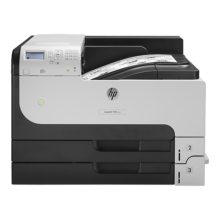 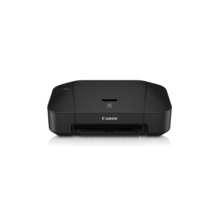 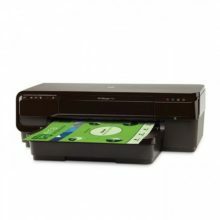 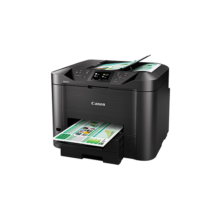 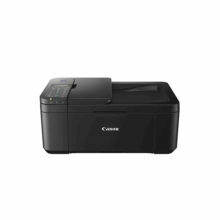 The Ink Efficient E410 is designed to give you an affordable printing experience at low running cost of up to 400 pages with the high-capacity ink cartridge. 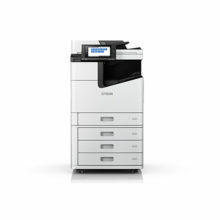 Print thousands upon thousands of pages2, all at an ultra-low cost-per-page1. 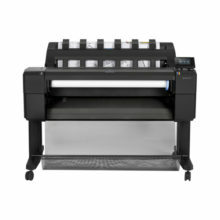 Our easy-access, spill-free refill system3 means no more mess, just exceptional quality and reliability for all your high-volume printing needs.